Business dressing is real, and tricky. If you want to make an impression at work, you better take your work dressing seriously. While folks in the creative fields, laidback companies, or startups can afford to take it a bit easy and dress down, if you work in finance, banking, and other high profile or client facing jobs, getting it right becomes all the more important. Not knowing what is appropriate can make you sloppy or even overdressed, and when there’s business at stake, you just cannot afford a faux pas. “If you’re not sure which level is most appropriate for your work environment, the basic rule of thumb is “the more you deal with a client’s money, the more traditional and conservative you should be dressed,” says Sylvie di Giusto, founder of Executive Image Consulting, who works with executives looking to improve how they present themselves and professionals hoping to impress their clients and bosses. However who has the time to be scouring for trends and looking up dressing protocol when you’re busy crunching numbers and meeting deadlines? We have made it easier for you. With the help of Beckett Simonon and other fashion forward friends, we have compiled a set of infographics that will help you nail the corporate dressing to a T in quick easy ways. So roll up your sleeves, (and learn how to do it right while at it) and load up on some serious corporate dressing geek here. Back in the day, office dressing for women just meant dressing like a man. But as companies and styles evolve, corporate dressing for women has also moved beyond the business suit, to more options like customised suits, dresses and fusion wear. And here’s a cheat sheet for the women. 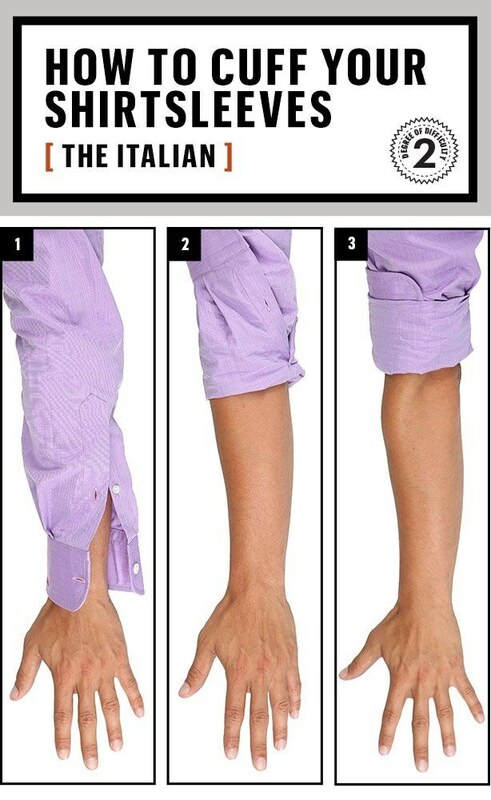 Roll up your sleeves and work, said your manager. However, what he did not tell you was just to how to do it right. 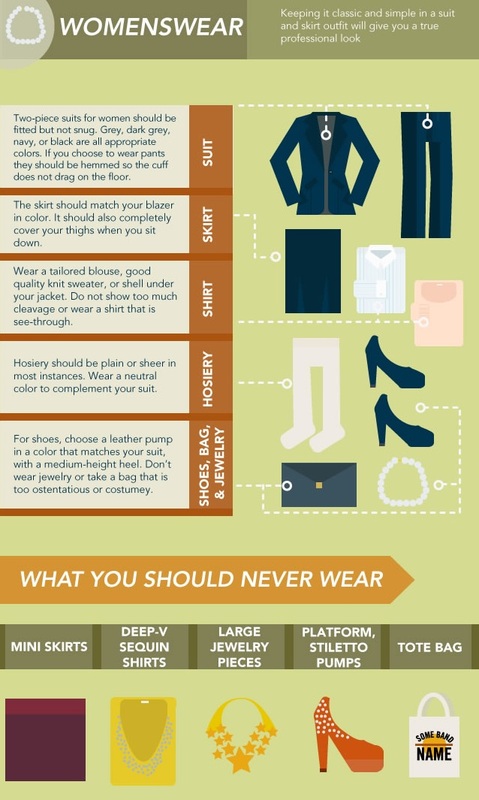 So, you are the right fit for the job, but are your clothes the right fit for you? 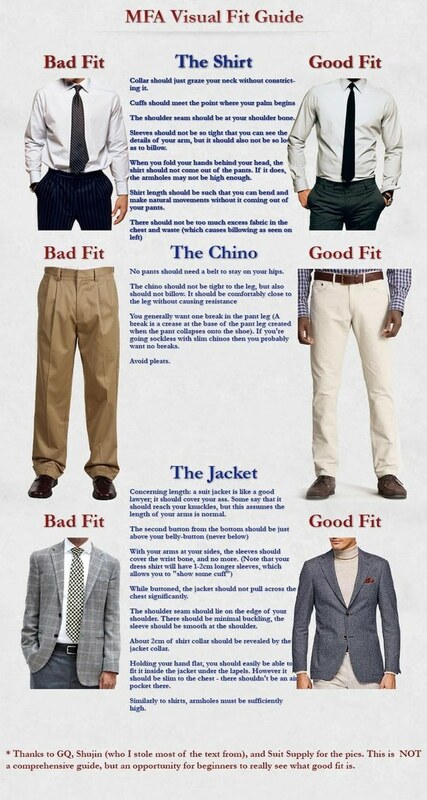 Have you been doing the whole shirt and pant routine without even knowing what is a “good fit” or a “bad fit”? This infographic will take care of the fitting issues. And here’s our favourite. 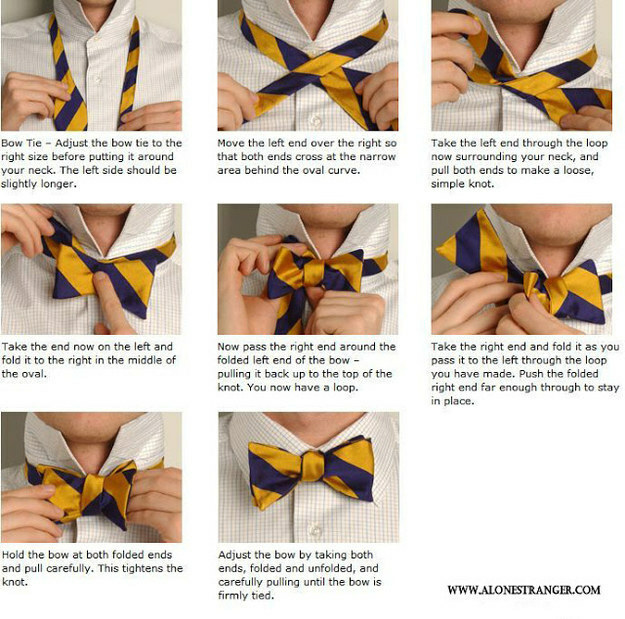 How to quickly tie a bowtie using these simple steps. So, hope your work dressing game is A now. Meanwhile, here’s a bunch of world class CEOs revolutionising corporate dressing with their casual tshirts and jeans, changing the norms around business suits and ties forever.